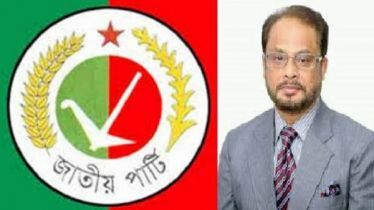 Jatiya Party Chairman HM Ershad will be contesting in the general elections for Dhaka-17. 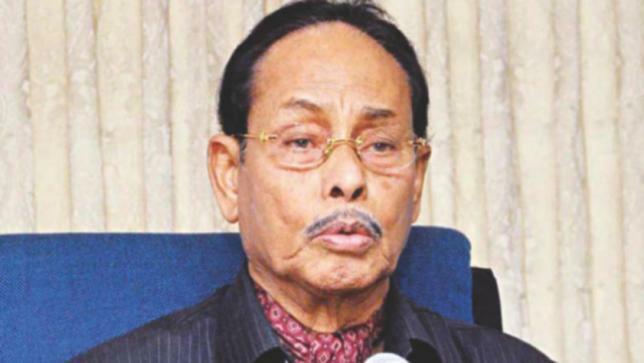 HM Ershad also the former military ruler filed his nomination to Returning Officer of Dhaka KM Ali Azam from on behalf of the greater ruling alliance of Awami League. 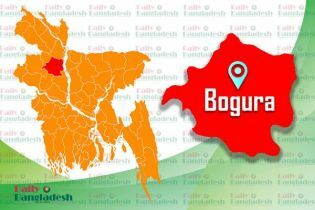 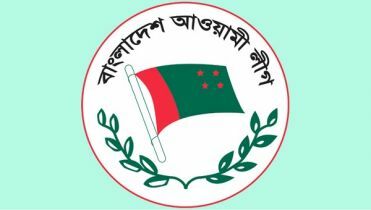 The Dhaka-17 constituency consists of Dhaka North City Corporation Ward No 15, 18, 19, 20, and Dhaka Cantonment area, according to the demarcation. 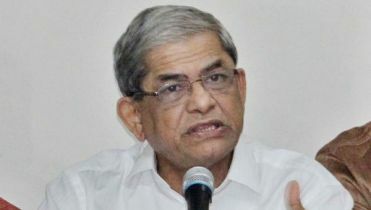 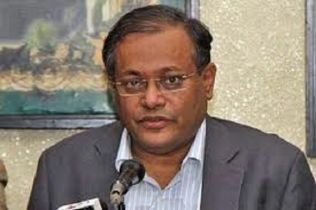 Ruling Awami League had kept mum on nominating its alliance members after one of their senior leaders joined Oikyafront on denial of nomination. 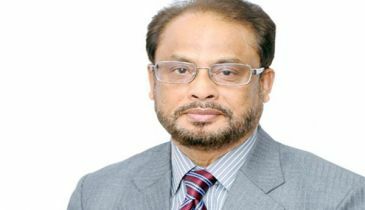 Awami League’s General Secretary ObaidulQuader had said, it was to “avoid misunderstanding” between the alliance members.